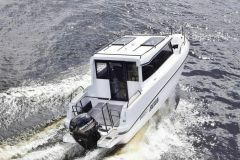 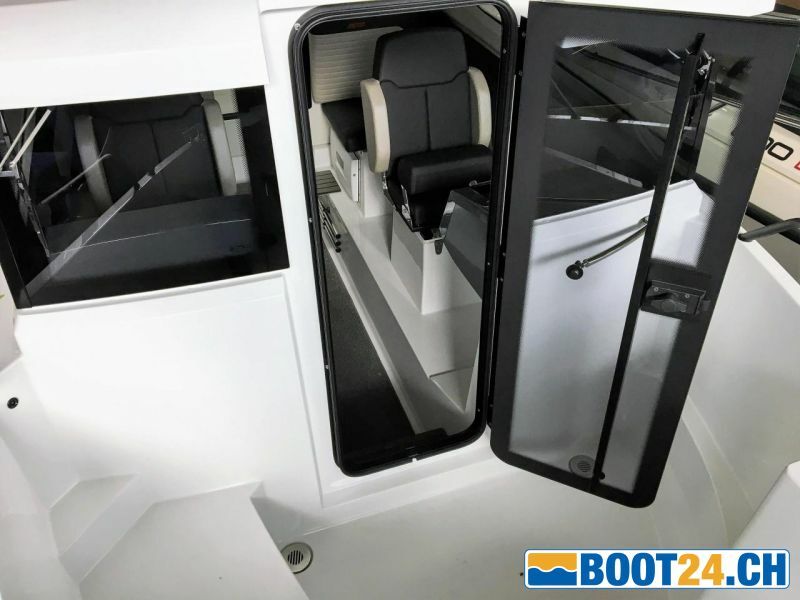 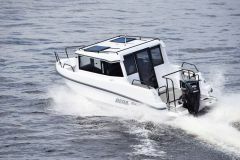 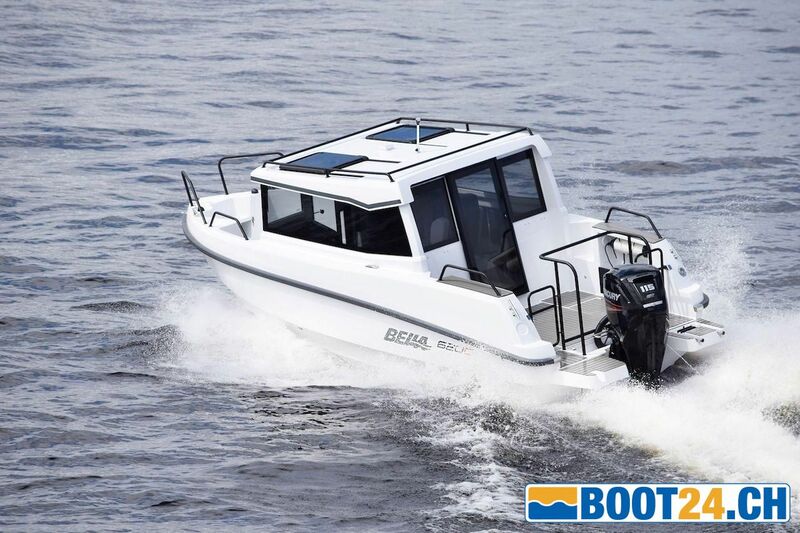 The Bella 620 C is a useful boat for use as a ferry boat and for leisure, its characteristics make it suitable for different purposes and circumstances. 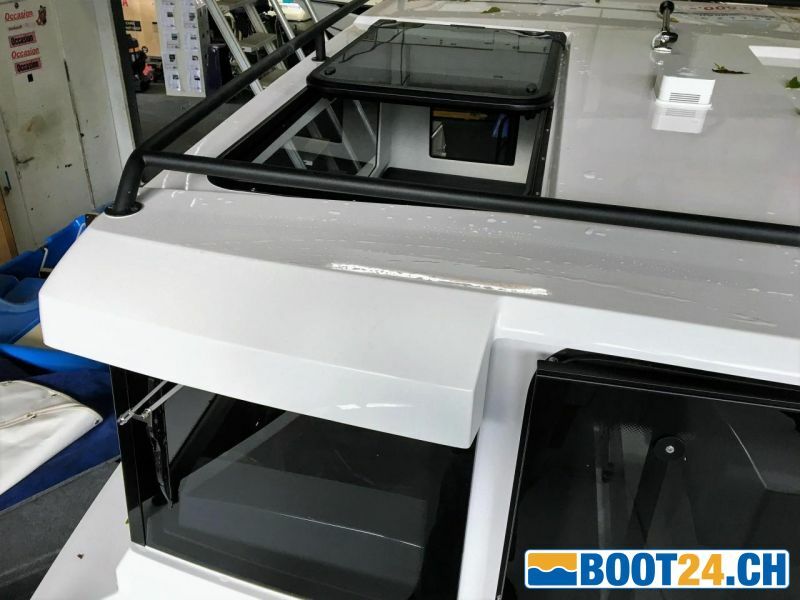 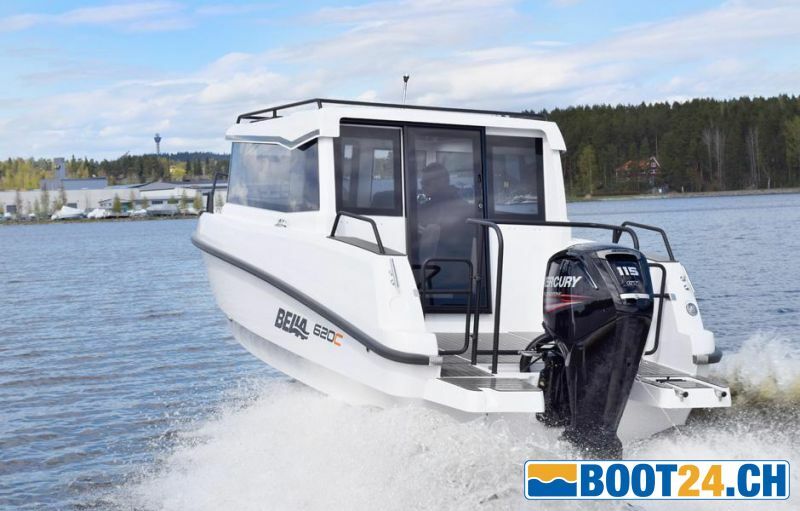 It complements Bella's cabin boat range and offers numerous intelligent solutions for cabin boats over 6 meters in length. The Bella 620 C combines the classic good handling with functionality, attractive design and innovative details. 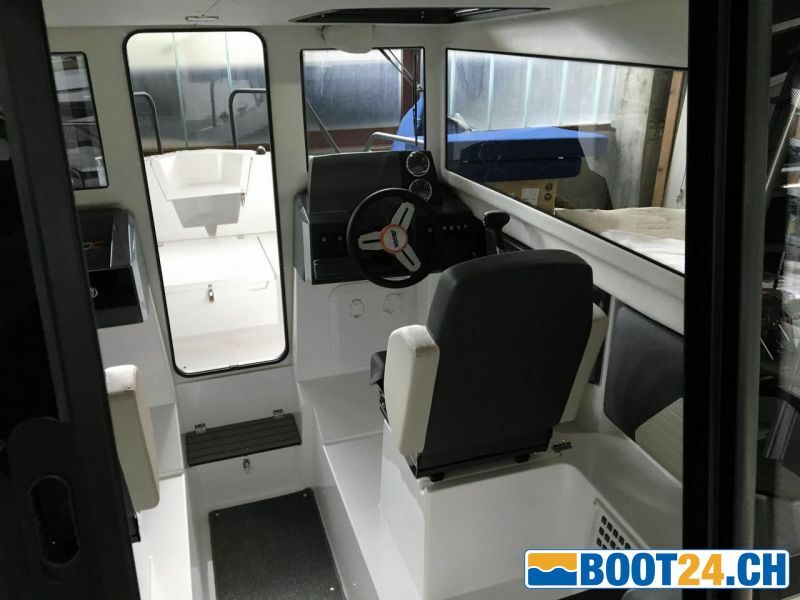 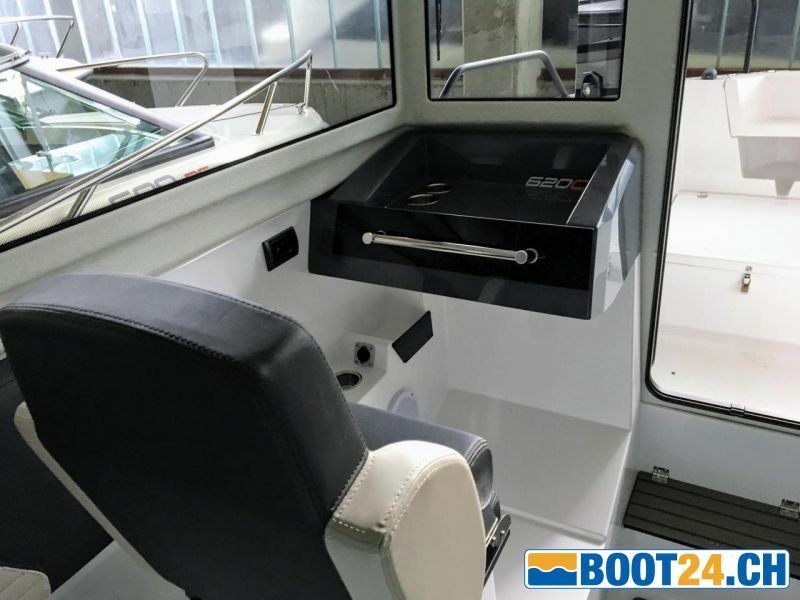 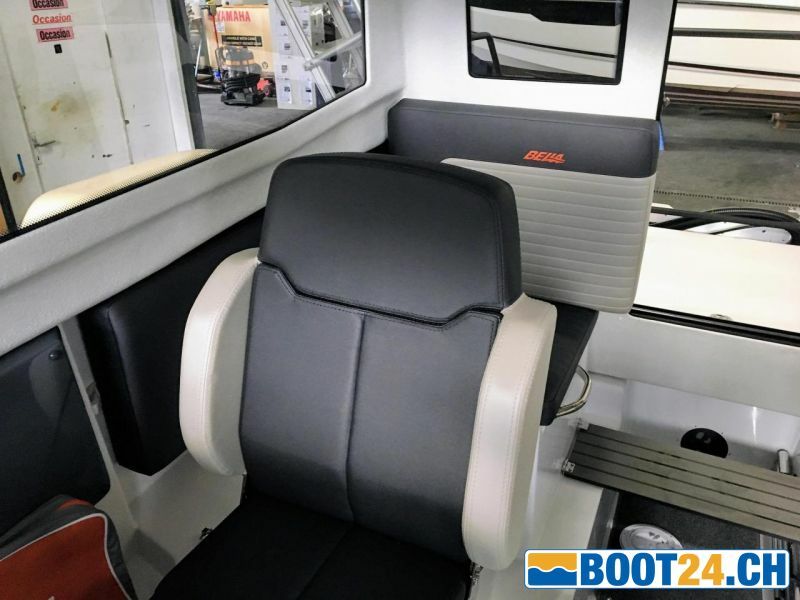 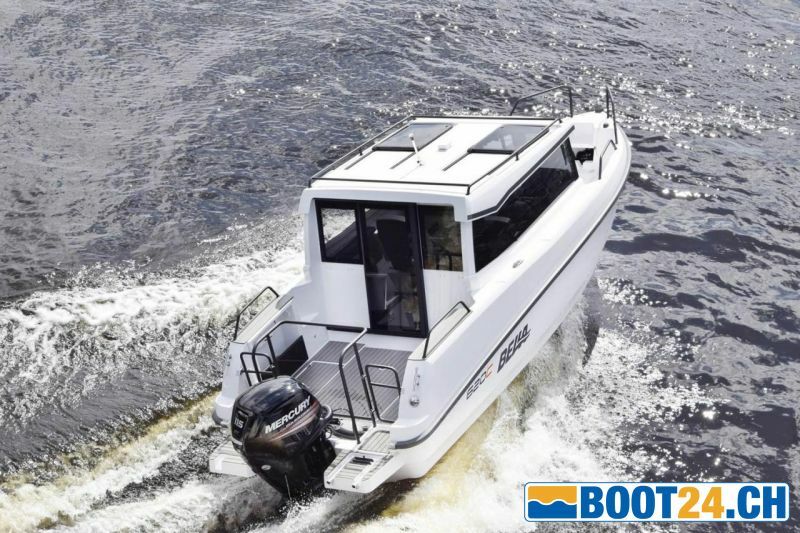 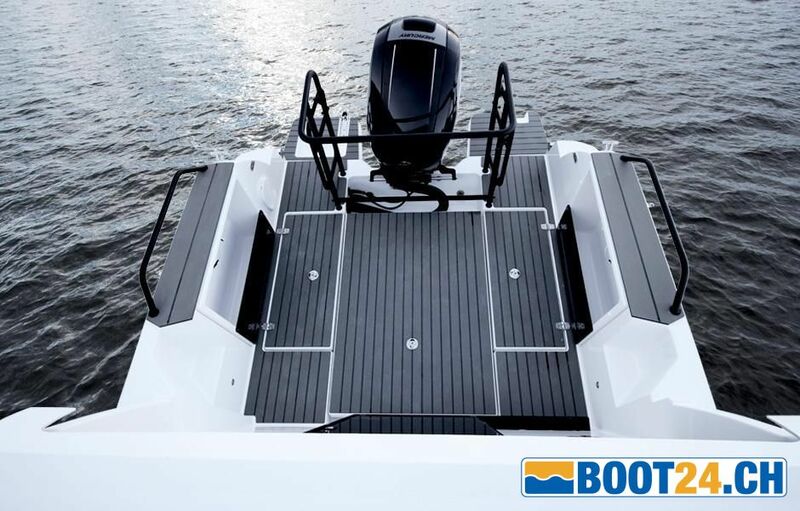 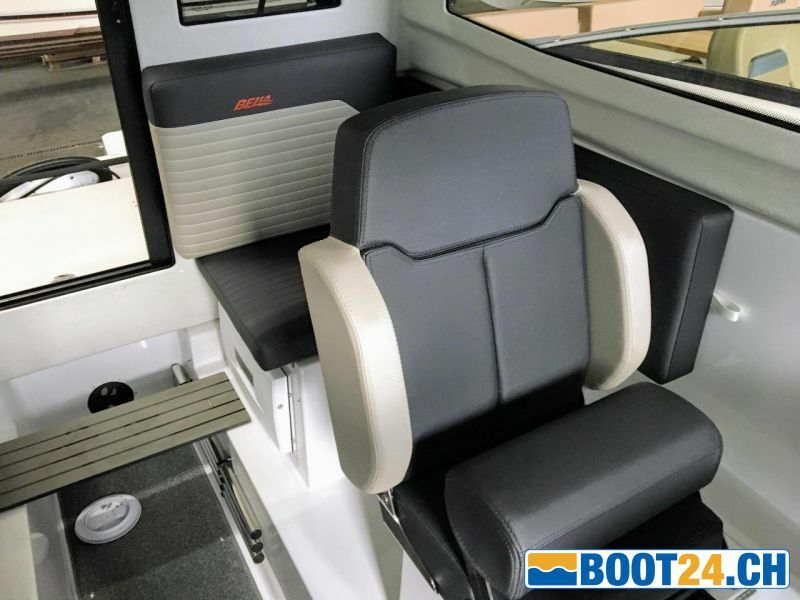 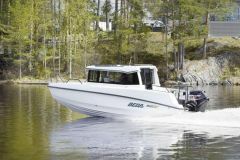 The Bella 620 C is the perfect choice for the family as a ferry boat, for leisure and fishing. 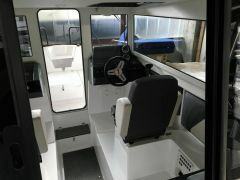 The open area in the stern of the boat and the bright cockpit are practical and pleasant for boat trips. 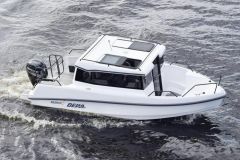 The design of the boat has been carefully developed to suit various purposes. 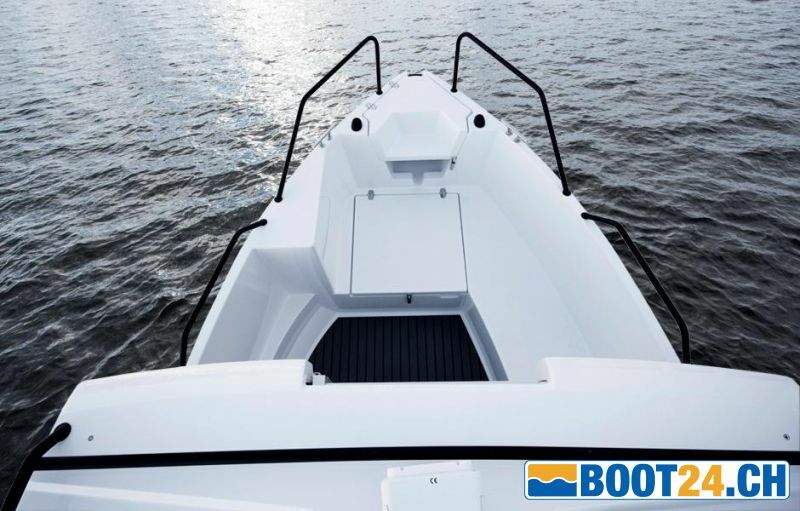 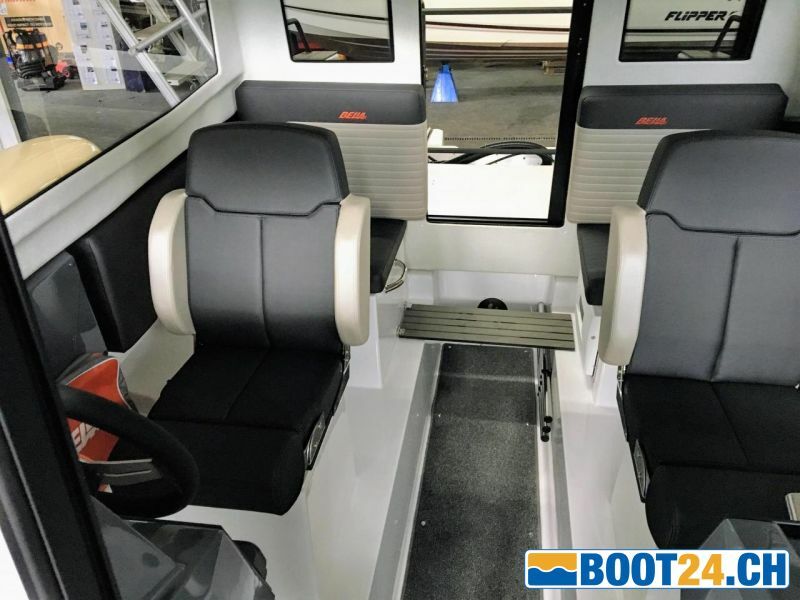 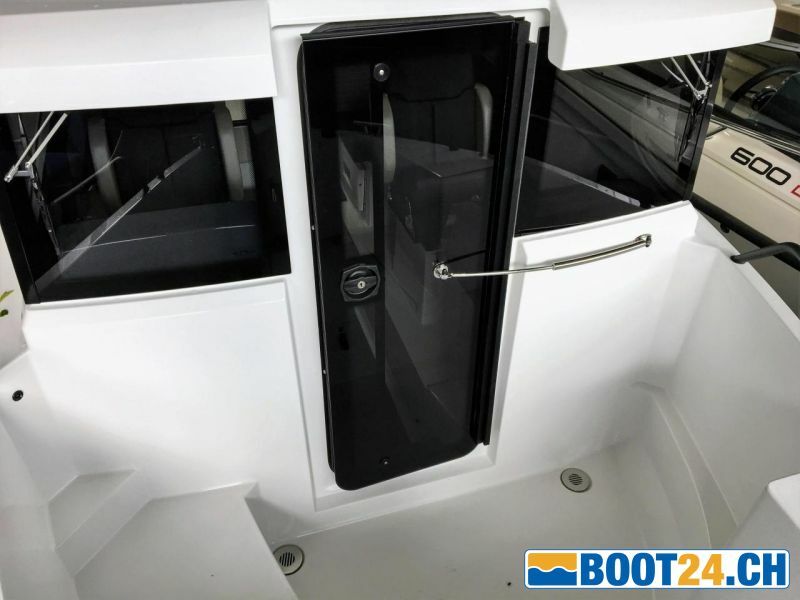 You can go from the bow to the stern through the boat and both ends have large bathing platforms, which are at the beach, loading and fishing are practical. 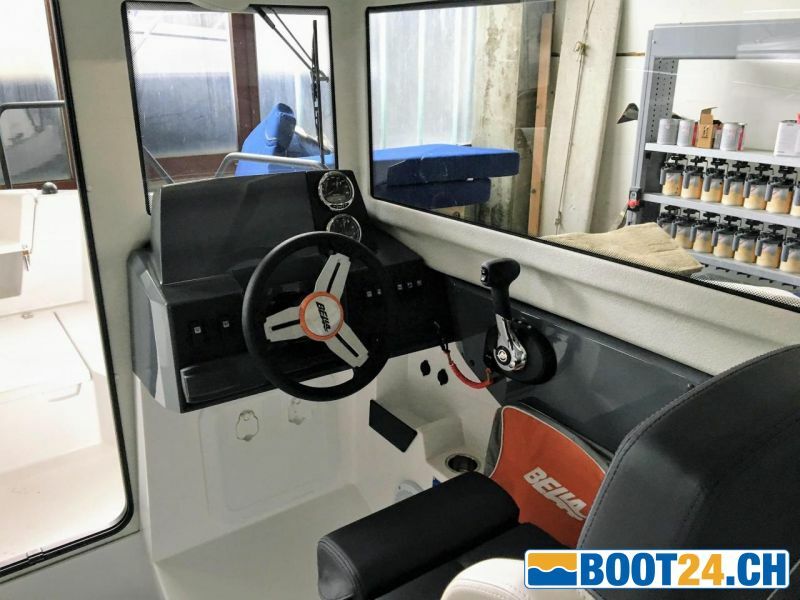 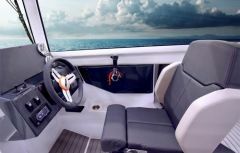 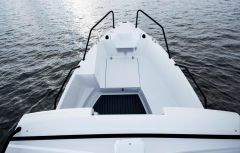 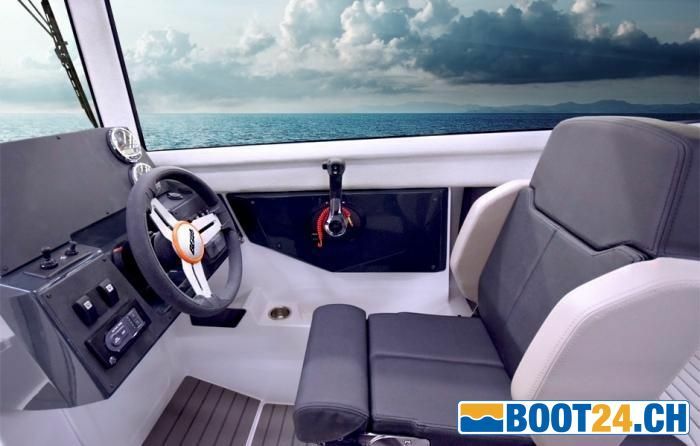 A good soundproofing of the cockpit ensures a pleasant ride and the quiet gliding hull responds quickly and naturally to the steering. 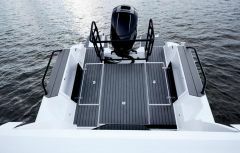 The high sides and stable ride provide additional safety at sea and under demanding conditions. 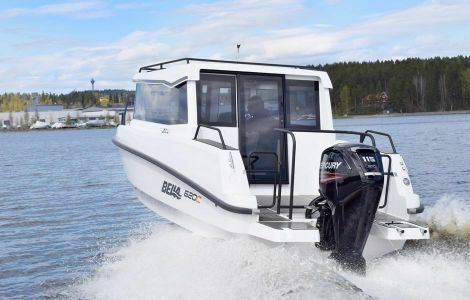 The Bella 620 C is designed to operate in a wide range of performance, and has been tested for an ideal collaboration with Mercury Outboard Motors. The technology offers ease of use and high quality for years to come. 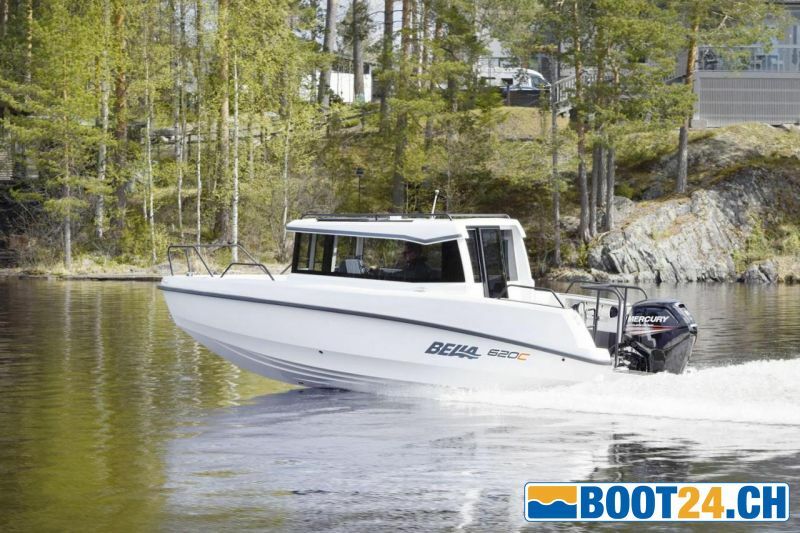 The Bella 620 C has an excellent price-performance ratio.